Service that’s convenient for you and your customers. Parcel terminals are visible for clients in the drop-down menu, which auto-updated content comes straight from www.omniva.lt homepage. Omniva parcel terminal list updates automatically after you press "save and rebuild" from your administration panel. (Don't worry, "Save and rebuild" button is easy to find! This way the newest parcel terminals are always accessible for your Lithuanian clients). This module comes with the support of various locker sizes. 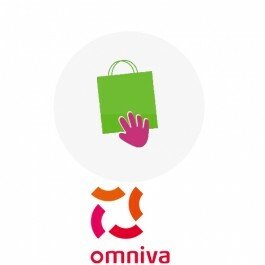 Omniva (Post 24) Customers can choose between 3 different sizes: S, M, L.
Supports free shipping for certain client groups. 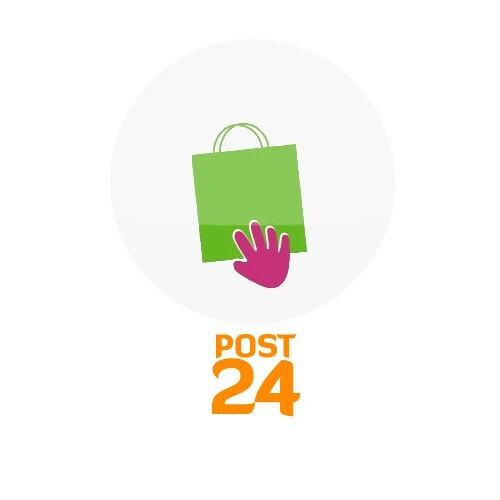 Ideal for merchants who sell their goods in Lithuania.